Physics Buzz: This Just In: SCIENCE! Tragically I was not there, though would very much like to have been. For some reason I find the thought of hoards of science writers roaming the desert like a herd of buffalo to be strangely appealing. However through the magic of the internet and streaming video, it's almost like I'm there. A lot of the conference is focused on the future of science journalism, especially on how the internet has impacted the profession. Writers Ed Young and Chris Mooney over at Discover Blogs have a great rundown of my favorite session so far, talking about whether bloggers count as journalists, or if that terminology even matters. However one man who was not at the conference is my personal hero Robert Krulwich, probably best known as the ebullient co-host of PRI's WNYC's RadioLab. He's had a long history working as a first-class journalist in a variety of fields, including science, technology and economics. He's the king of taking a complex technical topic and breaking it down so anyone can understand the science of it and get excited about it. In 2008 Krulwich gave the convocation at Caltech titled Tell Me a Story where he encouraged scientists to go and do just that. He extolled the newly minted graduates to take the time and find a way to talk about their own complicated subjects in a way that everyone can appreciate the excitement of science. "When a cousin or an uncle or a buddy comes up and asks you, 'So, what are you working on?' even if it’s hard to explain, even if you know they don’t really want to hear it, not really, I urge you to give it a try. Because talking about science, telling science stories to regular folks, is important. In a way, it’s crucial." He drew a poignant comparison between Isaac Newton and Galileo Galilei. 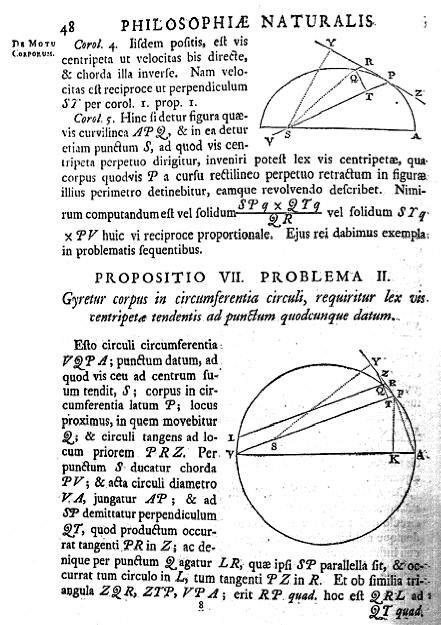 When Newton wrote his book Principia Mathematica that changed the world by establishing the theory of gravity and the laws of motion, he wrote it densely, obtusely and in Latin. 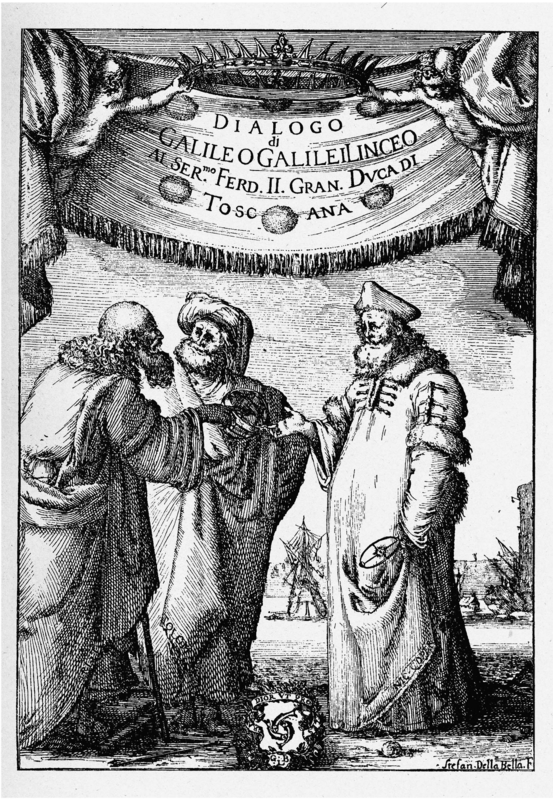 Galileo on the other hand wrote his book, The Dialogue Concerning the Two Chief World Systems, which postulated the ground-shaking notion that the Earth orbits the Sun, in his colloquial Italian and organized it as the conversation of three friends discussing the motion of the heavens. Anyone could read it. "In other words, Isaac Newton didn’t care to be understood by average folks. But here’s the argument I want to make to you guys this morning, and you’re not going to hear this advice often. You may never hear it again: Do not do what Newton did. No, no, no.…Stories matter. After all, what is a science experiment? You make up a story that may or may not be true, and then you test that story in the real world to see what happens," Krulwich said. In Doha Qatar, there was an entire convention center full of people trying not to do what Newton did. Good on them! Makes a lot of sense to me! Happy to find this blog, have already bookmarked..